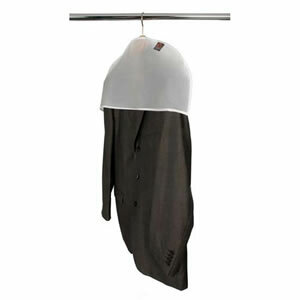 The Caraselle overdoor hanger provides a handy storage solution for ironed shirts and comes in white only. This overdoor hanger will fit doors up to 4 cms. 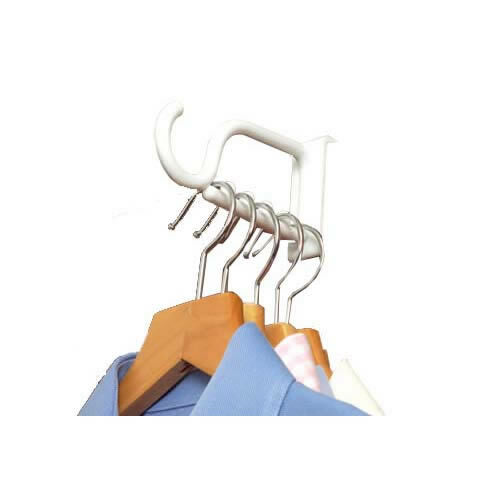 The overdoor hanger protrudes from the door by 13.5cms (5 1/2").